“Homeopathy …. cures a larger percentage of cases than any other method of treatment and is beyond doubt safer, more economical and the most complete medical science"
Homeopathy is more than 200 years old and is used by tens of thousands of physicians and over 500 million people worldwide, making it one of the most popular forms of integrated medicine.It is based on the concept of ‘treating like with like’ (similia similibus curentur). Homeopathic treatment aims to stimulate and direct the body’s self-healing capacity. Homeopathy is a natural system of medicine and is holistic - it works on the physical, mental and emotional levels. Siobhán Daffy BSH ISHom trained as a classical homeopath in the Burren School of Homeopathy 1999-2003 and is registered with the Irish Society of Homeopaths. https://irishhomeopathy.ie/ She continues to do additional training seminars in Ireland and India and has studied with several inspiring teachers in the homeopathic field such as Dr. Rajan Sankaran, Mike Bridger and Misha Norland. Her search for personal growth has led her to many exceptional teachers in professional and personal development. Homeopathy looks at the bigger picture when it comes to illness and the causes of disease. It acknowledges that symptoms are signs the body gives when it is stressed out and off balance. Homeopathy investigates the imbalance causing these symptoms by taking into account the physical, emotional, mental and spiritual aspects of the person. A remedy that matches the whole person is prescribed, strengthening the immune system and encouraging a gentle and long lasting return to health. Homeopathy works on the principle 'Like treats like'. In other words, if a substance can produce symptoms in a healthy person, then it can relieve those symptoms in a sick person. Some common Homeopathic remedies include: Apis, made from the sting of the honey bee and used to treat bites and stings or allergic reactions which result in red, hot, swollen states. Coffea, the Homeopathic remedy made from coffee - drinking a lot of coffee can produce nervous states and sleeplessness in a healthy person. In homeopathic doses it is used to treat these same problems. Homeopaths treat people not conditions. By supporting the whole person, many things can be helped effectively by homeopathy. After treatment, people commonly report a feeling of increased well-being, lowered stress levels and improved energy levels. 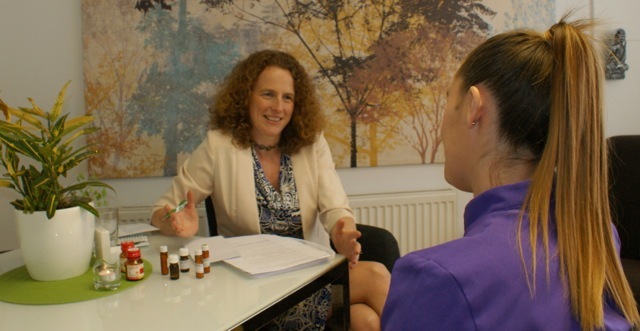 Homeopathy can also be used alongside medication with the consent of your GP. What’s so good about Homeopathy? 1. Homeopathy treats the whole person. If one part of you is under functioning it will affect the rest of you, since everything is connected. 2. Homeopathy is safe, gentle and effective. 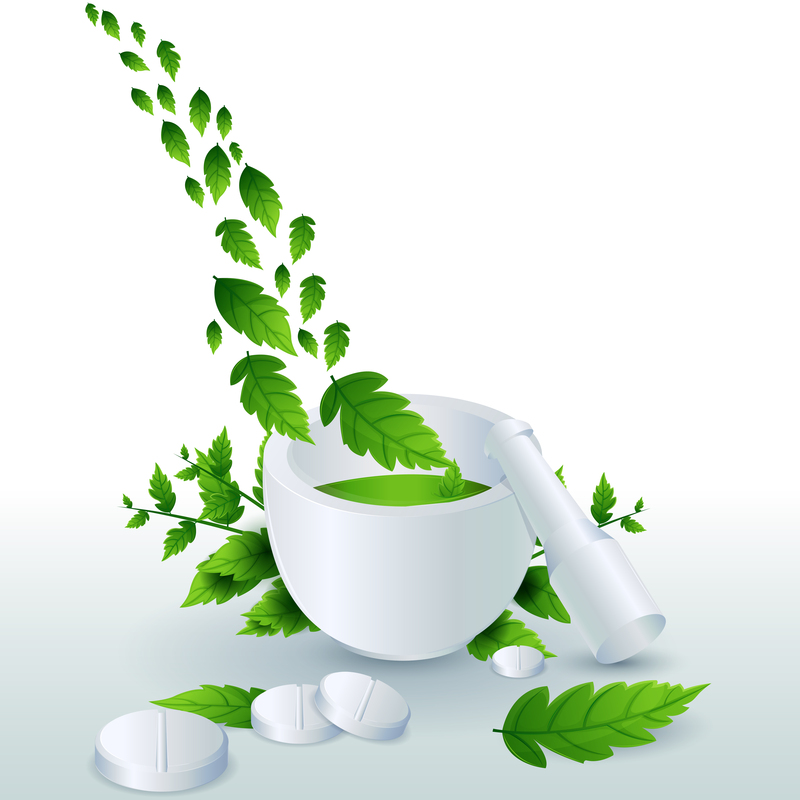 Homeopathy works by stimulating the body’s own healing ability. The results can be rapid, gentle and long lasting. 3. Remedies are non-toxic, non-addictive with no harmful side effects. They can be used in conjunction with conventional medicine (in consultation with your primary healthcare provider). 4. Homeopathy can be used in all life stages – with babies, children, teenagers and adults. It can be used safely for people with weakened immune systems, during childbirth, for pregnant and nursing mothers and for the elderly. 5. Homeopathy can act as a form of preventative treatment. Homeopathy strengthens your immune system and can help improve your susceptibility to illness and infection. It can also be useful to support the digestive system and overall health during foreign travel. A first consultation takes 60 minutes or a bit longer depending on the nature of the complaint. Follow up visits are usually 45-60 minutes . During the first consultation you will be asked detailed questions about your symptoms, your general health and your medical history. The number of consultations needed depends on how long symptoms have been going on, the persona age and their individual response to the prescription. Most complaints clear up rapidly, longstanding chronic conditions may take longer to improve although a sense of change may be experienced from the outset. "A homeopath’s "high and only mission" is to restore the sick to health... in the shortest, most reliable and most harmless way".